Last night Amitzim had a tekes todah (thank you ceremony) as we approach the end of the summer. The counselors planned a beautiful activity where we made giant thank you notes for those who have helped us out in various activities and programs around camp. All the kids worked hard to decorate and create the cards together. When they were done we gathered in a circle and made apple juice toasts to one another. The campers were told to say something they are thankful for about the person next to them. Everyone had something wonderful to say like “thank you for being nice to me in my bunk” or “thank you for helping me in sport.” The campers loved getting and giving these compliment toasts and were hugging and smiling all night. 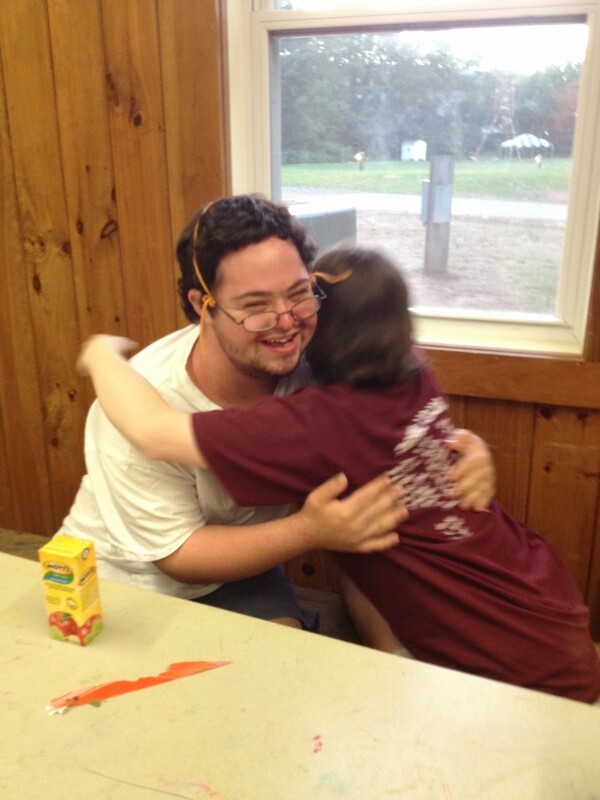 Amitzim is so appreciative of the hard work those around camp have put into our edah this summer and we are looking forward to the next week or so when we get to spend more time together. It was an awesome night!